Possibly the most overdone example outside of “Hello World”. But it was quick for me and it’ll be simple for you. 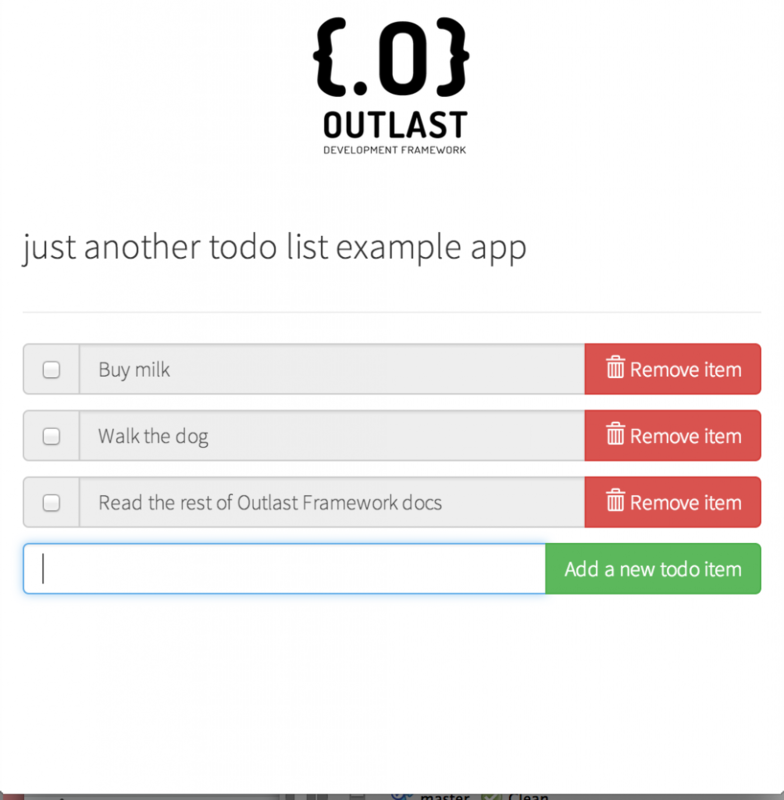 🙂 The to do list app is a simple demonstration of how to use models and controllers to create data, process ajax requests, update the UI, etc. To install, just place it anywhere where you can run PHP apps, run it in your browser, and follow the on screen instructions. You’ll need the basic system requirements of OFW, plus you should create a database for your app in MySQL. Use the settings provided in /site/index.php or change them to fit your environment.